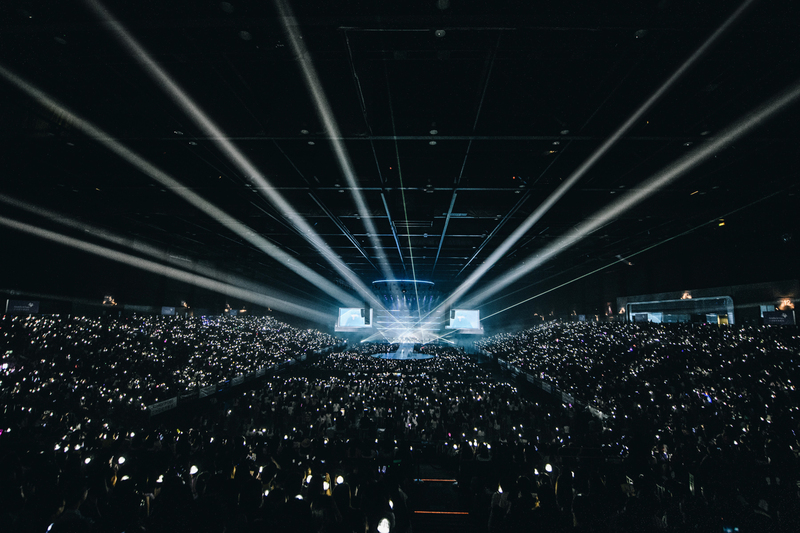 Jakarta, 2018 – Wannables! 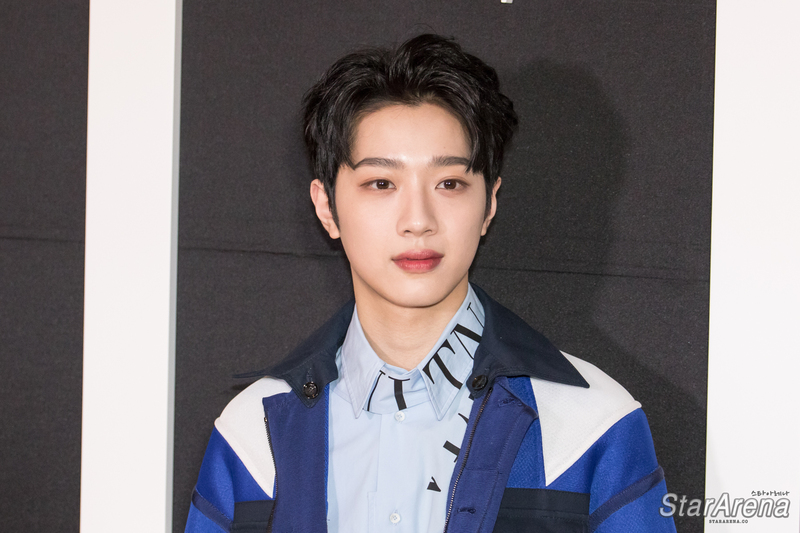 Are you ready to meet the boys? 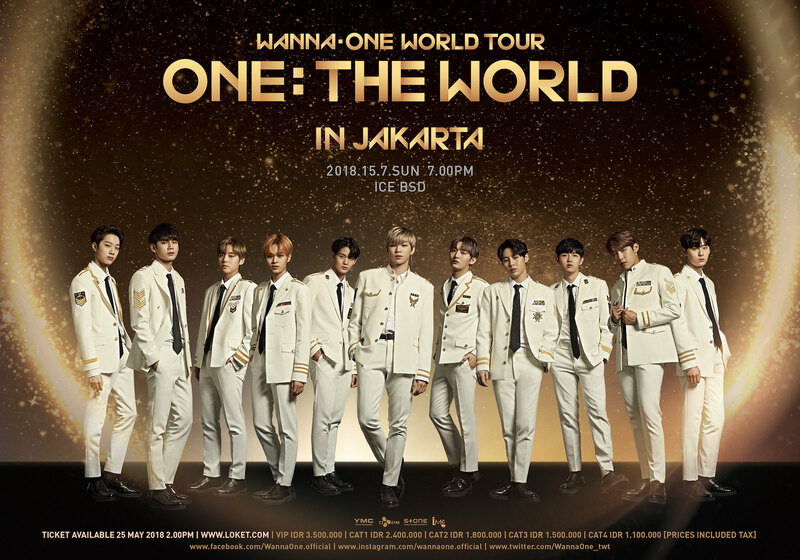 The current hottest boy group Wanna One will hold the world tour titled “Wanna One World Tour <ONE : THE WORLD> in Jakarta” on 15 July 2018 at Indonesia Convention Exhibition (ICE), BSD City. 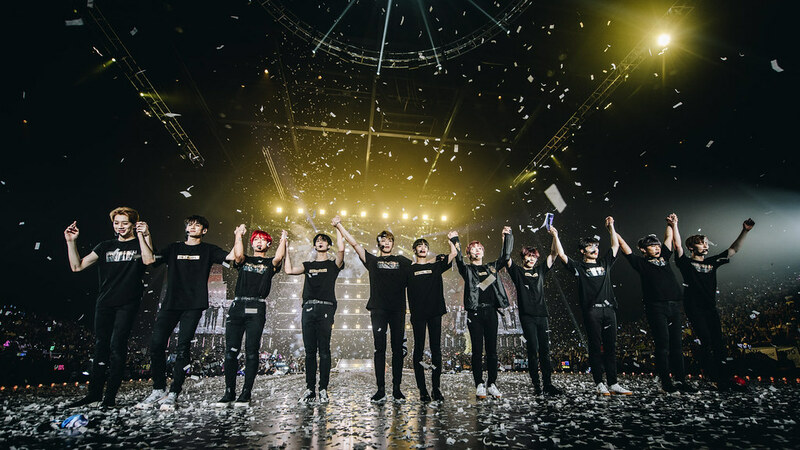 This world tour would span 13 different cities around the world that will kick off on 1 June with three concerts in Seoul’s Gocheok Sky Dome. 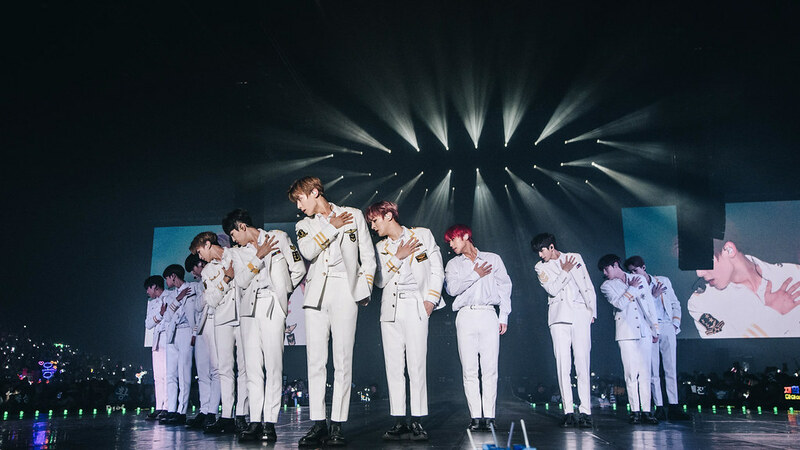 Hong Kong, 2018 – Wanna One, the South Korean boy band, is delighted to return to Hong Kong with their first world tour to the Hong Kong. 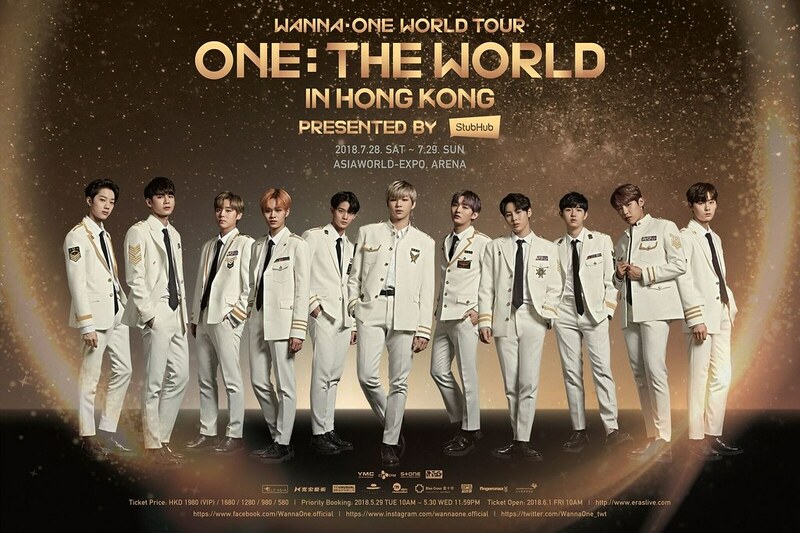 Rolemodel Entertainment Group (REG) is excited to announce the two shows of Wanna One World Tour <ONE : THE WORLD> in Hong Kong Presented by StubHub to be held on 28 & 29 July 2018 at AsiaWorld-Expo, Arena. Tickets will go on priority booking starting from 29th to 30th May 2018 and go on public sale starting 10am, 1st June 2018 onwards via ERAS (https://www.eraslive.com). 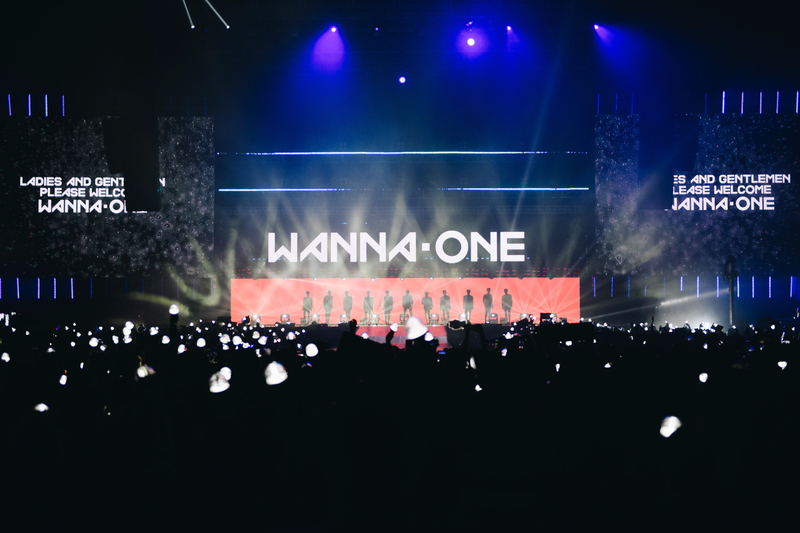 Hong Kong, 2017 – Wanna One held their very first fan meet in Hong Kong on 3 and 4 October at Hong Kong Asia World Expo. 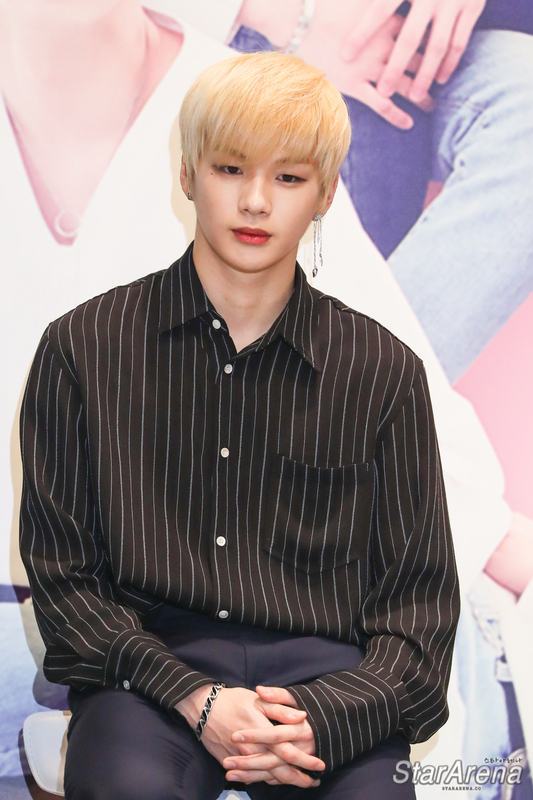 It was coincidentally Mid Autumn Festival and the group spent 2 memorable days with Hong Kong fans.